Since 1984, Apache has been helping local residential and commercial clients with fire safety and prevention services in Lufkin, TX. We inspect, design, install, and repair equipment and provide quality supplies to our customers throughout Lufkin, TX, and the surrounding areas. We provide customized solutions to meet the unique needs of each client. These solutions include the finest equipment and supplies, as well as backflow testing. Everything we do is held to the highest quality standards, and exceptional customer service is our calling card. Contact us today for more information. 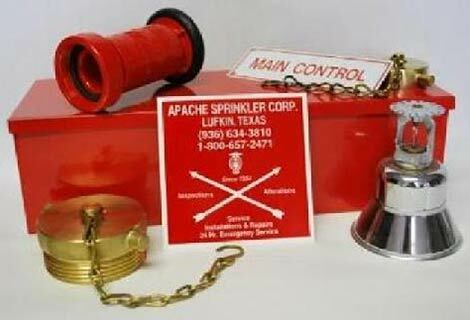 Protect your home or business from fire with Apache sprinkler systems. Owner and President Rick Hendry has been in the fire sprinkler industry since 1968, and has been the president of Apache since our inception in March 1984. 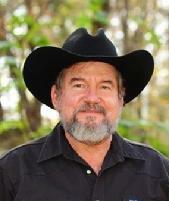 He gained his experience working with other companies in the industry before striking out on his own. Today, integrity is his top priority. 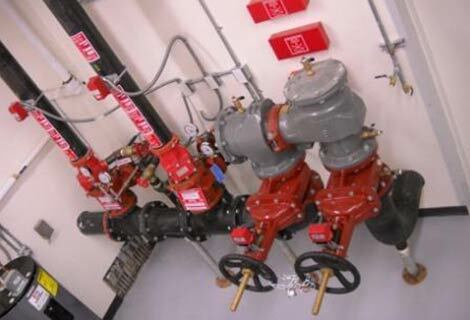 Our entire staff takes pride in the work that we do to ensure the job is done right the first time and that your facility is always safe thanks to our fire sprinkler options. Rick has a NICET Level IV Certification in Fire Protection Engineering Technology, Automatic Sprinkler System Layout, and has attained the grade of Senior Engineering Technician with NICET. 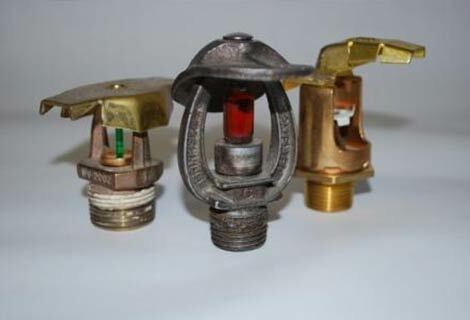 He is also licensed by the State of Texas Department of Insurance State Fire Marshal's Office as a Fire Sprinkler Responsible Managing Employee for General and Dwelling Occupancies. Additionally, we follow all NFPA codes. Our mission is to specialize in the sale and service of high-quality products with well-trained personnel to ensure the best service, and to meet all of your fire protection needs.